Made his debut with BK Roja (Latvia) during the 2004-05 season. Signed for the 2007-08 season by BK Keizarmezs Riga. 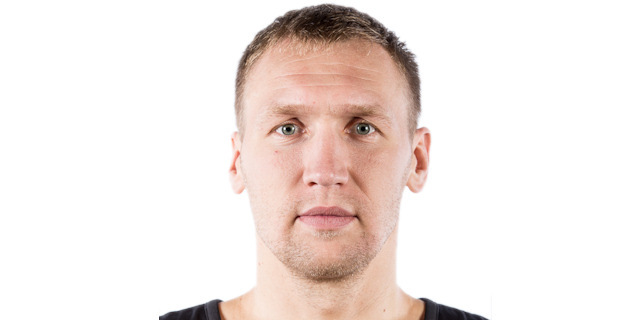 Signed for the 2012-13 season by VEF Riga. Played the 2007 and 2011 Latvian all Star Game. Has been member of the Latvian University National Team.